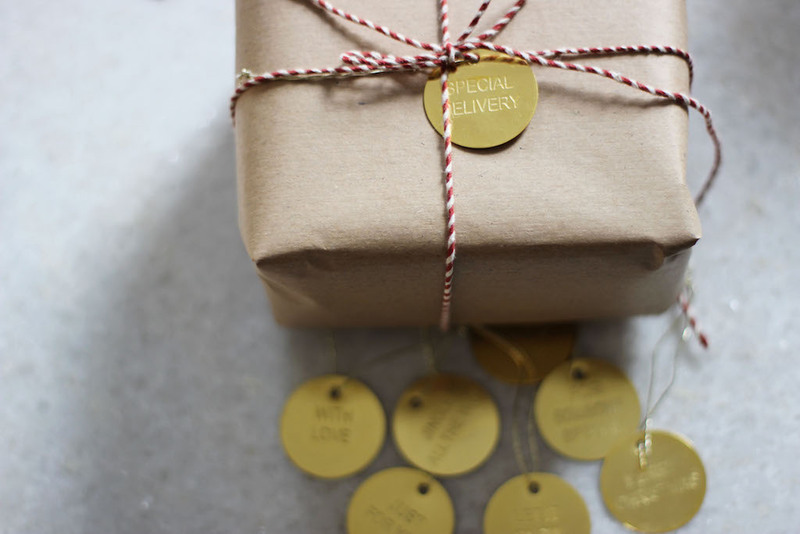 It’s that time of year again where we all begin thinking about Christmas presents, and unless you’re one of those gifting ninjas who has been quietly squirrelling things away since the January sales, you might be wondering where to start. Never fear – if you’re in or around Dublin, these boutiques are brimming with options for your loved ones. Wendy Crawford’s Temple Bar boutique Scout is a dream shop for buying gifts, stocked with a considered collection of the kind of items that would be a joy to unwrap on Christmas morning. From scarves to stationery, ceramics to clothing, customers are somehow spoiled for choice in this petite store. For a more extravagant gift we love the Le Bas Irish linen tote bags (€147); for a smaller present, the Clean Slate candles made in Dublin (€19.95). Dublin-based lifestyle and interiors web-store April and the Bear’s pop-up shops are always a delight, and they’re not going to let the city down this Christmas. Launching on Thursday, December 1st at Thirty Four café in Portobello, their 2016 ten-day festive pop-up will feature gorgeous gifts and homewares, plus contemporary Christmas decorations, like brass star candleholders and laser-cut geometric ornaments. Among our favourite gift items from April and the Bear are a set of four soapstone and marble whiskey stones designed in Oslo (€38). Tucked away at the Clarendon Street end of the Westbury Mall, Dublin’s beautiful niche perfume shop Parfumarija is full of the latest fragrance creations made by the world’s best perfumers. 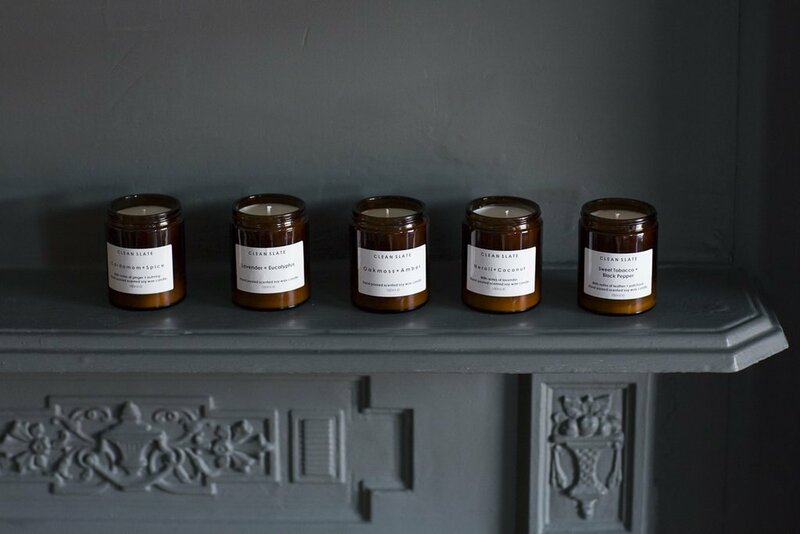 Just visiting this shop makes you feel transported, as you browse antique-style bottles holding blends of woody incense and lightweight floral scents, alongside modern brands pioneering novel olfactory experiences. Appropriately for Christmas, the Aedes de Venustas collection from New York has Frankincense as its common thread (€90). Irish Design Shop does exactly what it says on the tin signage – it provides a route to market for Irish-made crafts and gift items. Doing your Christmas shopping here has the added bonus of giving you the peace of mind that comes with knowing you are supporting local businesses and makers, and buying something that you know was made by hand always feels better than purchasing a mass-produced gift. We love Olga Tiernan’s printed scarves (€95) and the hand-made wren brooches by Per Dozen Design (€28). 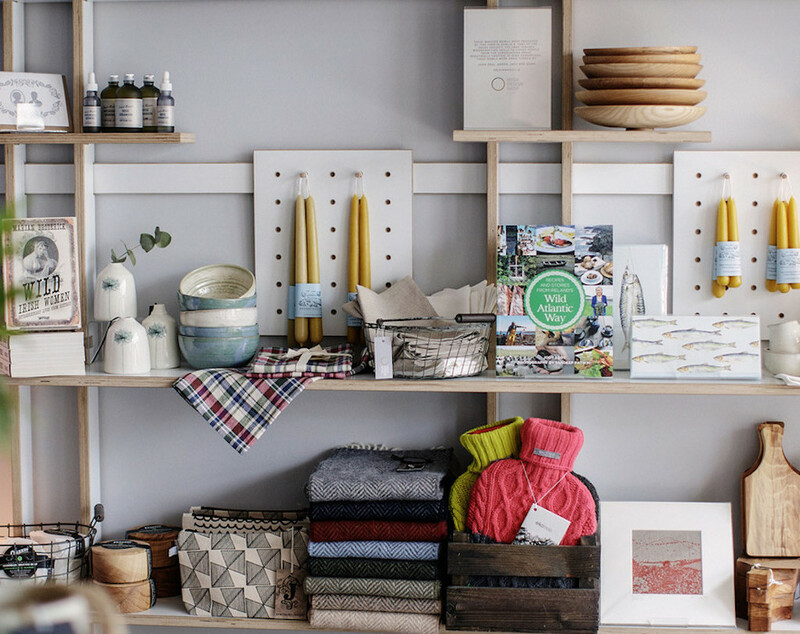 Based in Sandymount, Mira Mira is an eclectic gift shop that stocks a wide range of weird and wonderful, ethically traded items from all over the world. Though most of their stock is aimed towards kids, they cater to adults too – but even their grown up items have a sense of humour and whimsy about them. Here you’ll find gift ideas like a house-shaped terrarium (€58.95) and a unicorn trinket dish (€15). For kids, we like their sloth plush toy (€20).